By taking a quick look at some of the leading art galleries and auction houses in the world, we can notice that wood carved artworks are as present and popular as ever. 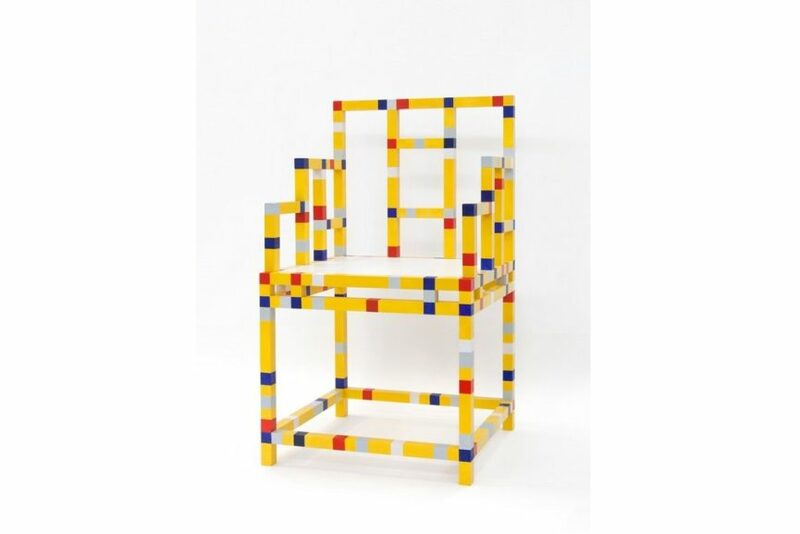 Saatchi art for example offers an impressive, multi-page display of works done in wood carving, ranging from figurative to abstract, and even referencing some of the most famous pieces such as Mondrian’s Broadway Boogie Woogie in Weiwei Liang’s chair inspired as well by Ming-Tsing Dynasty furniture, and Greg Joubert’s colored blocks that are reminiscent of Donald Judd’s untitled (stack) pieces. Being easily available and relatively easy to carve, wood attracted the interest of artists and designers many centuries back. 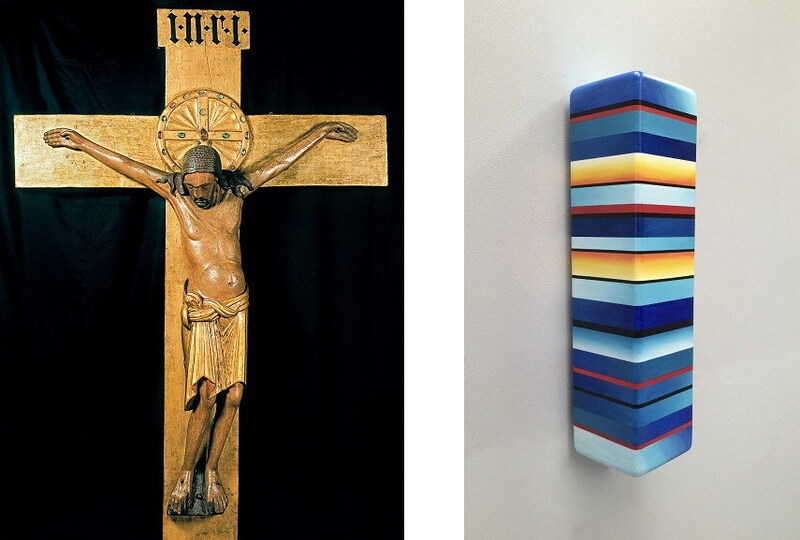 Its trajectory in art closely follows the general course art took over the years – from being used mostly for votive and religious sculptures through its transformation into abstract forms. From being highly polished and colored to appreciation of its natural quality and textures, wood did not just take shapes artists envisioned but was also valued for its aesthetic quality in unaltered form. However, besides its material qualities, wood was also inscribed with different social and cultural meanings that affected the ways in which it was used. 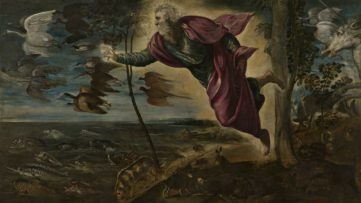 In Western art, wood went from being used in abundance, through being considered a material of lower cultural value than, for example, marble, to being praised and widely used by modern and contemporary artists. But how important is wood carving in art? What is its history, and which are the most remarkable artworks and artists who work with this material? Although the history of using wood carving in arts goes back to prehistoric times when wooden objects had a specific ritual function – the oldest wood sculpture is Shigir Idol carved around 11,000 years ago – we will start our historical overview with the middle ages. Christianity discovered relatively early the usefulness of wood for its religious purposes, carving crosses and various religious figures and saints out of this material. However, due to its perishability and vulnerability to water, insects and fungi, many of the wooden artworks perished over the centuries. Middle ages were also confined to a limited number of stories artists could convey in visual form, which were mainly decided upon at religious gatherings where dogmas were closely followed, and prescriptions about what is allowed and what is not guided much of the creative output of the period. Among the many pieces that stand out are Gero Crucifix, Tilman Riemenschneider’s Holy Blood Altar, and Röttgen Pietà. 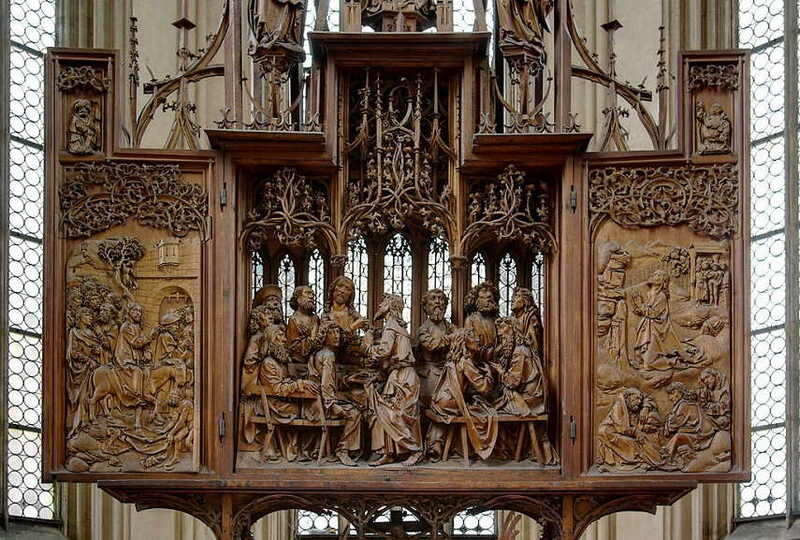 Germany was among the most prolific regions in woodcarving, leaving behind numerous masterpieces. Besides statues, wood was also carved for ceilings, altarpieces, and into portrait busts, and reliefs. 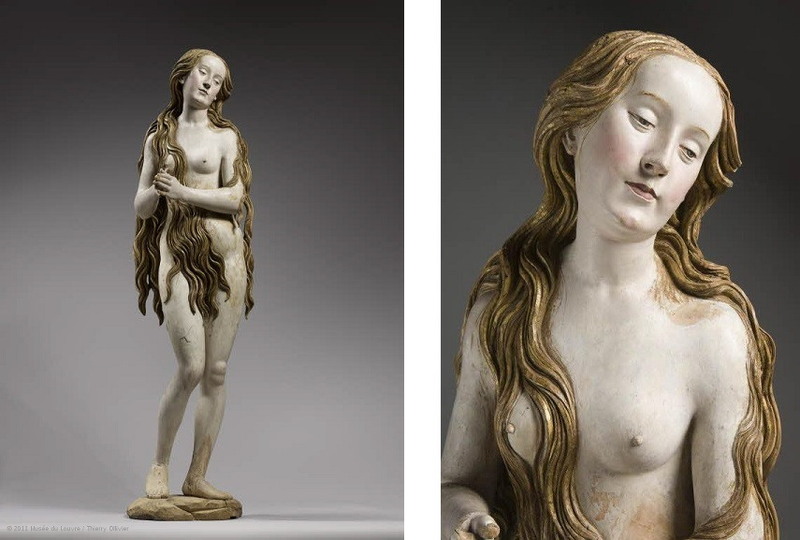 Among the most impressive woodcarvings that are preserved from this period is Gregor Erhart’s Saint Mary Magdalene from 1500, saved in Louvre. Created just at the turn of the centuries this sculpture combines old with new. The contrapposto and the fullness of the figure announce the classical beauty of the Renaissance and display the knowledge of Dürer’s art, while the late-Gothic style is preserved through the serenity of expression. 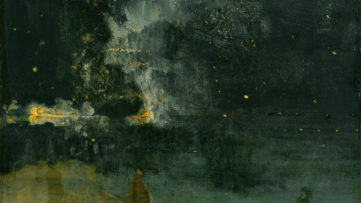 Artistic practices quickly adopted this idea, and started shifting its focus, not from religious themes per se, but from the negative representations of human condition. Production of portraits and busts of secular individuals rose significantly, but this interest in preservation of one’s image to posterity often meant that wood was not the first choice of artists. 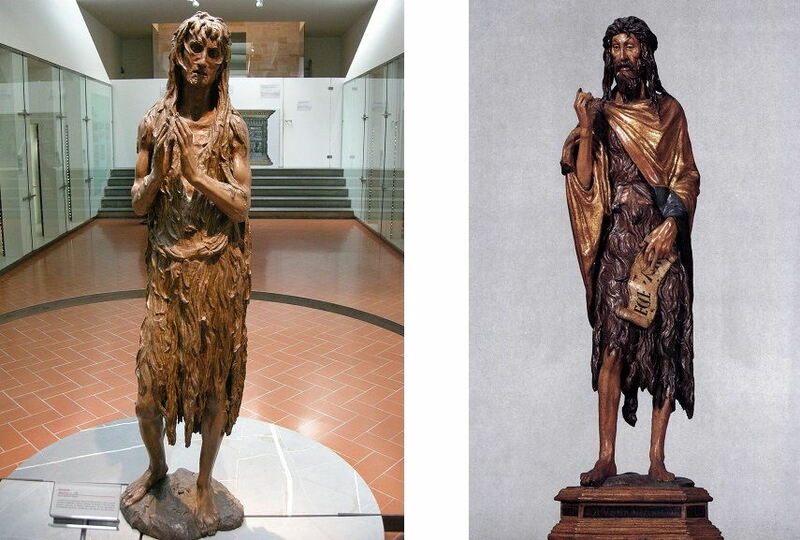 However, wood carving continued to develop, and some of the remarkable examples from this period are Donatello’s masterfully detailed St John the Baptist in Venice, and Penitent Magdalene preserved today in Florence. Classicism came with the insatiable taste for marble, following the renewal of interest in Ancient art spurred by the writings of Johann Joachim Winckelmann. The tendency to replicate ancient Greek and Roman sculptures relegated wood to decoration and design, with Grinling Gibbons’ school of woodcarving in England being among the most famous. Wood was carved for mantelpieces, door panels and doorways, and 18th century was also marked by increased production of wooden cherubs heads. At the beginning of 19th century the teaching of woodcarving entered the curriculum of art schools in several European countries. Modern artists returned to wood after the democratization of art genres which led to democratization of materials as well. Among the numerous names that stand out for their woodworking skills are Constantin Brancusi, Henry Moore, Xawery Dunikowski, Barbara Hepworth, Paul Gauguin, Ernst Barlach, and Louise Nevelson. 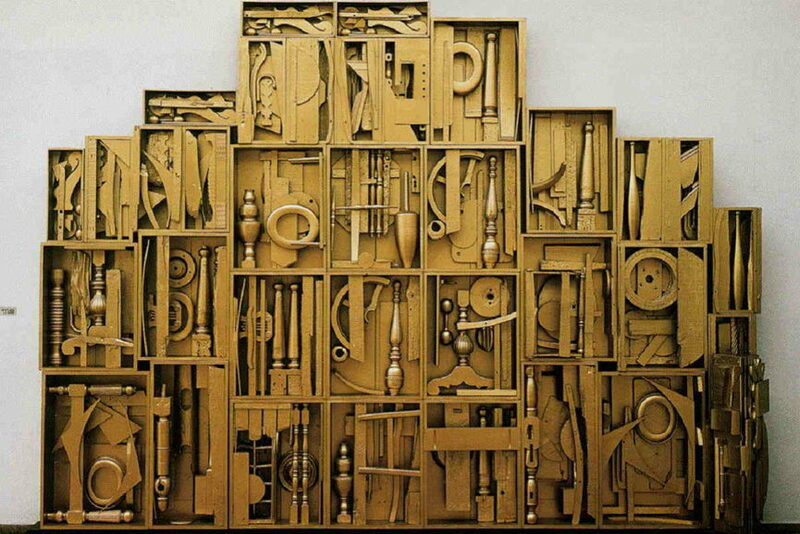 Moore is known for his smooth wooden sculptures such as Reclining Figure from 1936; Gauguin followed traditions of Tahiti where he lived and made reliefs and masks out of wood, while Nevelson created assemblages of parts of wood she would find. 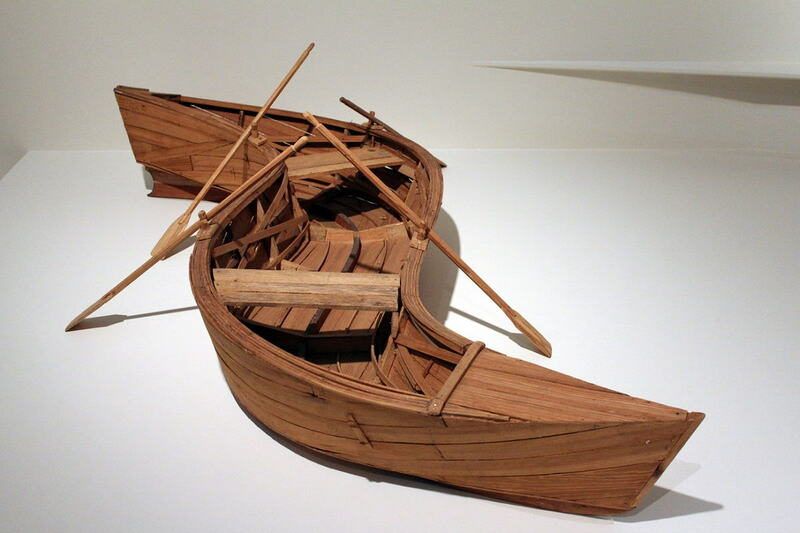 It is almost impossible to give a recap of the use of wood in contemporary art. The versatility of styles, techniques and combinations of wood with other materials are innumerable. Tony Cragg, a British sculptor stands out, together with Steph Cop, a sculptor known for his pieces archaic in nature, called Wooden ARO. A few years back the Museum of Arts and Design in New York organized the exhibition Against the Grain: Wood in Contemporary Art, Craft and Design which perhaps best shows the versatile techniques and possible uses of wood in contemporary art. Among the artists on display were Nina Bruun with her Nest Chair, Sebastián Errázuriz with Porcupine Cabinet, Ai Weiwei with his assemblage Grapes, and Kcho with R.E.C. (Rectifying the Course). Besides being used in Western cultures, wood was also the primary material of many creatives coming from Africa, Oceania, Americas, and Australia. Aboriginal art, for example, relies on wood as one of its primary mediums for expression, while Middle East also has a great tradition of woodworking. Decorative purposes, religious or ritual reasons are some of the aspects that draw artists to use this material, but its use was in the colonial context also misinterpreted as the expression of folkloristic and generally primitive cultural levels of those who used it. 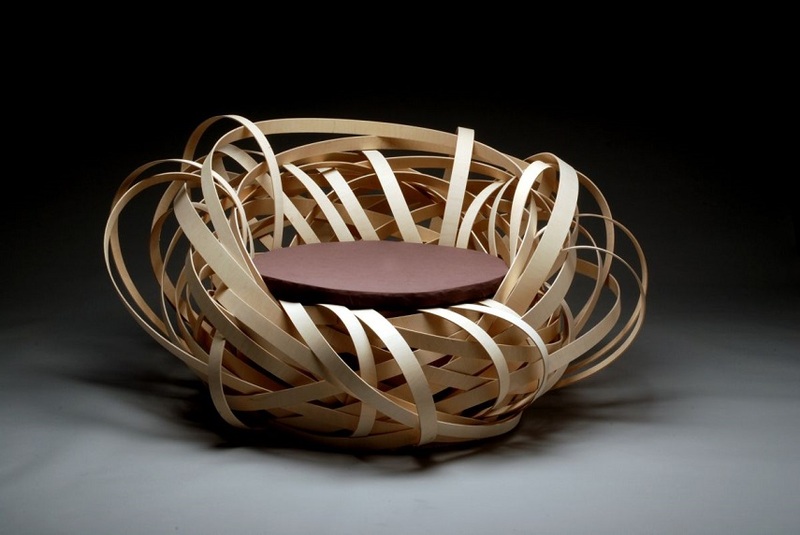 Today, following the geopolitical and cultural changes from the second half of the 20th century and beyond, negative cultural implications of wood use in art are part of the history, and woodcarving and woodworking are equally respected, valued and practiced artistic techniques as any other. The fascination with wood and its quality seems to remain high, while artists continue to carve it into amazing art objects. For the serious-minded beginner, the instructional content in this book is well-organized, easy-to-follow, and very precise. The authors begin with the basics: what tools and appliances are necessary, what woods to use, instruction in the actual cutting of wood. There are chapters on how to translate your ideas into wood, how to design, trace or outline your project. The various methods of practical carving and woodworking techniques are described; incised, pierced, and chip carving; carving in the round; Gothic carving; styles of carved ornament; etc. Many specific projects are offered: from the simplest — small boxes, bread platters, chests, chairs and stools — to the more complex — tables, cupboards and cabinets, beds, sideboards, even staircases, or for that matter, almost any item you can imagine in wood. Black R., (2001), Renaissance Thought, p. 74. Ganteführer-Trier A., (2004), Cubism, p.9. Featured images: Kcho – R.E.C. 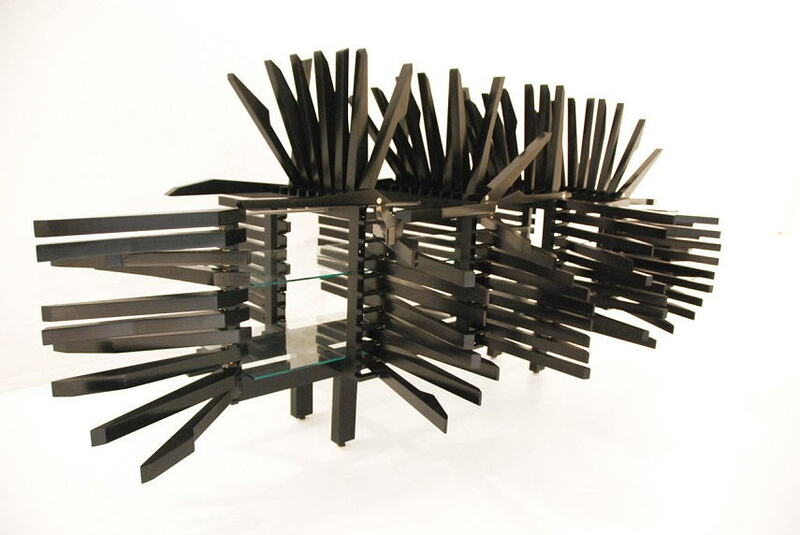 (Rectifying the Course ), image via artsobserver.com; Weiwei Liang – Taishi Boogie Woogie, image via weiweiliang.com; Louise Nevelson – Royal Tide IV. Image via pintrest.com. All images used for illustrative purposes only. 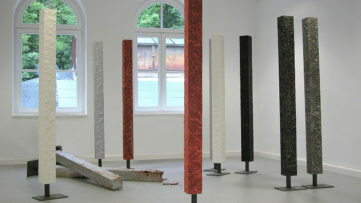 Singulart Adds Sculpture to its Online Gallery!